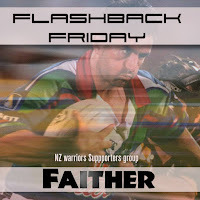 This Flashback Friday we go not too far back and it involves the team we are playing this weekend in New Plymouth. The year in question is 2014 and when it comes to the Canberra Raiders its significant for three reasons. Two of those reasons are how we beat them by scoring 54 points (54-12 at Eden Park and 18-54 at GIO Stadium). 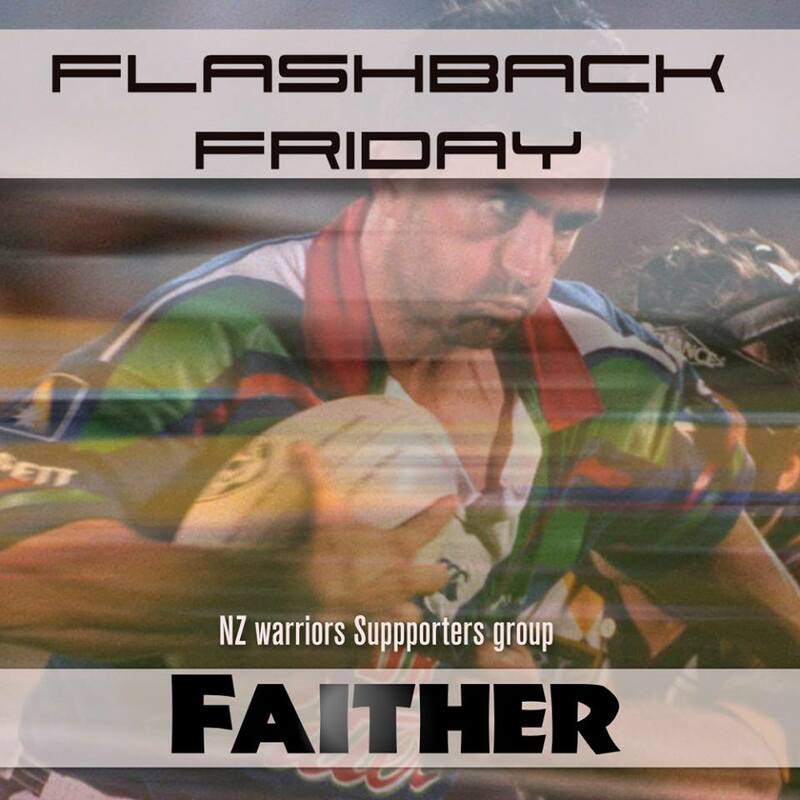 The third reason is the fact that the victory at GIO Stadium was the first time we had beaten the Raiders at Canberra Stadium since 1997! Not only had we broken the Canberra home game advantage hoodoo, we absolutely pulverized it. Sadly for the Raiders they were not only bent over and given what for, they also suffered the embarrassment of having to do so while debuting the ridiculous Incredible Hulk jersey with those awful purple shorts as part of the Marvel round.